You’ve have done all you could for your SEO, but your business is not picking up, your site isn’t ranked and sales are not improving. So what should you do? Start by doing an SEO Site Audit, and it doesn’t even take you long, just one hour is all you need. But before we get into the nitty gritty, it is important for you to understand what a site audit is. What does a SEO Site Audit entail? An SEO audit involves the process of assessing the search engine friendliness of a website in a few areas. Usually, the SEO auditor will review the website and come up with a list of recommendations of things to fix and improve on. This is important as it provides you with a cohesive plan to improve your site as a whole, which also means better ranking and performance. You want relevant content that your searchers need, a user-friendly site, one that is effective and legitimate. You may not have time to check on all on the above, thus it is important that you make sure to re look at your site, and decide on the most relevant and critical elements that need to be audited. To do this, look at the user experience of your website, which part of your website do incoming traffic see the most? From here, you can navigate your SEO Site Audit and tailor it to what your site needs most. Because ultimately, each and every site functions differently and have different priorities. With tools like SEMrush or DeepCrawl, you should do a crawl of your entire site. Crawling helps you identify repeated content, unlinked pagination pages, and excess redirects. Ultimately, with a crawl, you should be able to make educated decisions on restricting pages that do not need to show in search results, assess broken links and remove unnecessary redirects. Do a google search on your site and take note of how many pages of yours that appear in the search results. Questions to ask yourself during your review of the search are: “where is your site appearing?”, “are the relevant key words listed?”, etc. 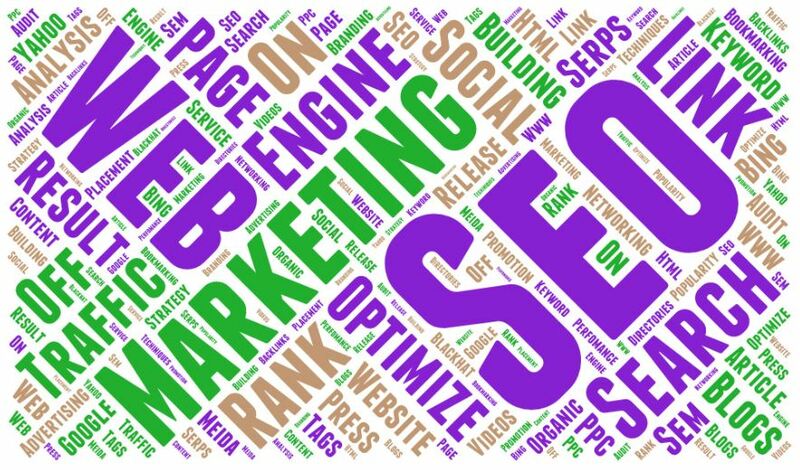 Through this approach, you can look again at your site content and subsequently improve your site’s ranking on Google. Tools like SEOSiteCheckup helps you break your data down and provides you with a score according to that. Any connection or links to social media can also be picked up by SEOSiteCheckup. Security risks like malware and phishing activity are also included in your site report. Titles and Descriptions : Make sure that your titles and sub-headers are unique from each other to avoid repetition. By differentiation, users can better identify their relevant content and click through the various links accordingly. Content: Your content has to be unique and differentiated. Use copyscape.com if you need to check your pages for duplicates. Take note of content length and freshness. Pages should be at least 800 words and remove dated content that has no relevance. There is no need for daily posting but there should be a consistent scheduling framework. Keyword Placement: With a focus keyword, Google can understand what your post is featuring. Beyond that, there should be the inclusion of your keywords even in other pages so that there is a higher frequency and consistency. Sites with removed or shifted links can affect your site as well. Take care in removing these broken links by using tools like Integrity or Xenu Sleuth. These tools can help you do a quick identification of all broken links that you will need to remove. Google does place importance on clicks from external and internal links thus it is vital that you remove unwanted links that may affect your SEO. Page speed affects both your rankings and conversion rates. People do not wait, and Google knows this. The longer your page loads, the more willing searchers will leave and bounce elsewhere. For SEO to be successful, backlinks are important. With backlinks, Google identifies your page as especially relevant and that other users do find it helpful. To improve rankings, you need to be aware of where your site stands now. Search engines, market trends and site relevance are ever changing. It is critical to ensure that your website is always current and in trend. This one-hour SEO Site Audit can help to raise red flags where it is needed so that you can accurately strategise and ensure maximum performance of your site. With this, your site will definitely improve and rank higher than before. We understand that technical SEO can be hard to do. If you are struggling with anything don’t hesitate to contact the best SEO company in Singapore to help you out. We offer full onsite SEO audits at affordable prices.